HOLLYWOOD SPY: TRAILER & CAST PHOTOS FOR AUTUMN RETURN OF 'MURPHY BROWN' WITH CANDICE BERGEN, FAITH FORD AND CO! 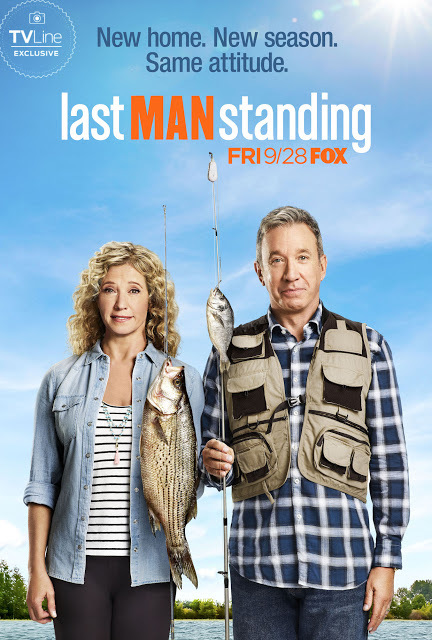 'LAST MAN STANDING' 7TH SEASON RETURN TEASER WITH TIM ALLEN, NANCY TRAVIS AND A FOX! 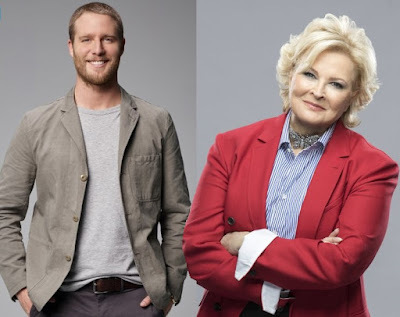 TRAILER & CAST PHOTOS FOR AUTUMN RETURN OF 'MURPHY BROWN' WITH CANDICE BERGEN, FAITH FORD AND CO! 'LAST MAN STANDING' 7TH SEASON RETURN TEASER WITH TIM ALLEN, NANCY TRAVIS AND A FOX! 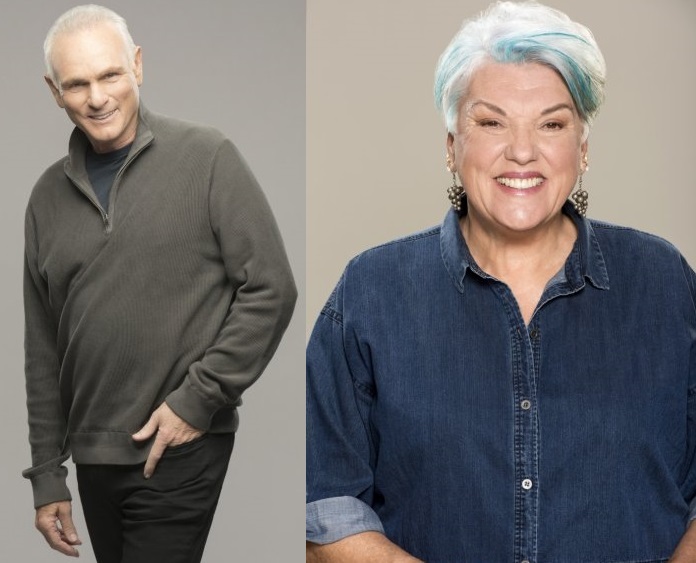 Continuing our presentation of new multicam sitcoms coming to the small screens this Autumn, today you can check out new photos and trailer for the return of MURPHY BROWN which comes back to CBS September 27th with new episodes decades after the original series was ended! following in her journalistic footsteps — perhaps too closely. The team still lets off steam at Phil's Bar, now run by his sister, Phyllis. Now back in the game, Murphy is determined to draw the line between good television and honest reporting, proving that the world needs Murphy Brown now more than ever. I THINK I'VE SEEN A FOX! Mike Baxter returns September 28th! On Fox! 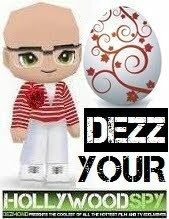 recast. Which means that Mike has married off two of his daughters and sent the youngest to college, so he can now enjoy his wife alone in the house in their empty nest :) The Baxters will be joined, though, by a foreign exchange student from China! I can't wait for LMS! Television hasn't been the same since ABC pulled it. I'm sure my mom will be glued to Murphy Brown when it comes back. She did love that show way back in the day. I'm excited to find out if it will be even better now that it is on Fox and ABC won't be able to dictate the plots. The sixth season was the weakest, you could easily see he was pressured by ABC to tone it down. I expect Murphy Brown, on the other hand, to be, maybe, overly political? Hopefully, if Murphy Brown does get political, they cater to both sides equally like LMS did. I think that's why LMS worked. It showed a family could have different political views, but discuss it without getting nasty and vile with each other. I don't think Murphy would go conservative, I think the sitcom was brought back exactly as a liberal tool against Trumpism. We shall see, but I think it will be like Will And Grace, extremely, almost violently anticonservative. The very premise promises that. That would be such a fun way to stick it to the execs at ABC! But now that Disney owns FOX, we can probably expect a lot more anti-conservative shows popping up. The original Murphy Brown was a very highly ranked sitcom, with a lot of Emmys and so. Now, the media scene is deeply changed, at least in my part of the world. Here, people have become very suspicious of journalists in general, and of investigating journalists in particular. The expression "fake news" is already strongly rooted in the daily vocabulary. Anyway, Good Luck to Candice Bergen and her colleagues! yes, the truth no longer exists, sadly, both yours and mine country have been the victims of fake news so many times I've lost count. I never watch television anymore, but I did like Candice Bergen in Murphy Brown back in the day. I threw my telly out of the palace three years ago myself! The best mental enema evah!